I recently was able to pick up the latest release ‘After the Disco’ from ultimate hipster band Broken Bells. 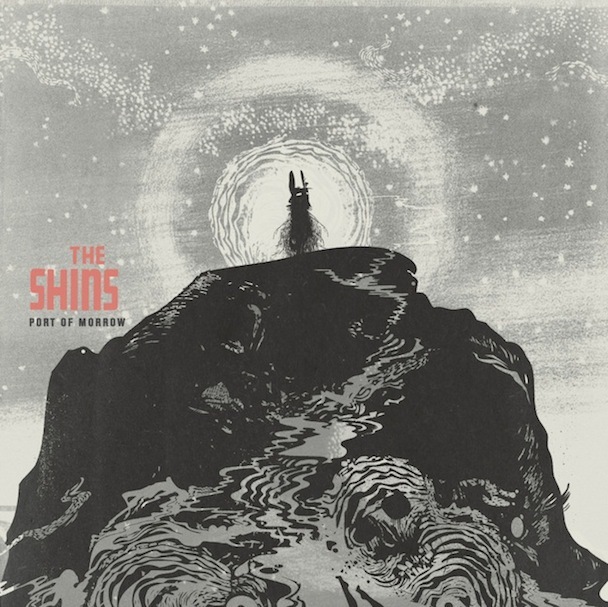 I feel a bit privileged about knowledge of this release due to James Mercer talking about it at the final show of The Shins latest tour which wrapped-up at The Norva Theater in Norfolk. After the Disco is one of those CDs that just get better each time you play it. Since I’ve been playing it for a while now, I’ve achieved a level of nirvana while listening that is usually reserved for High Llamas and practitioners of transcendental meditation. You can buy the release on iTunes here. I highly recommend you do. 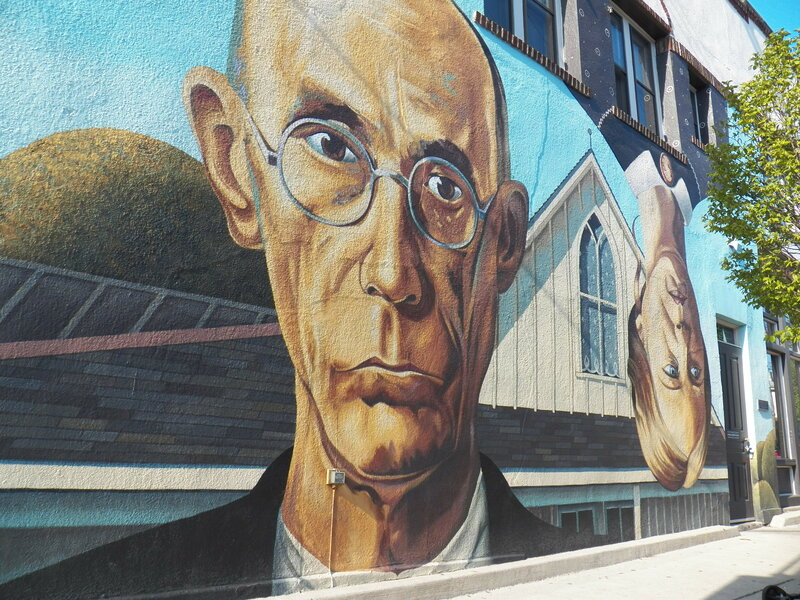 This was just added to the Local Calendar…. 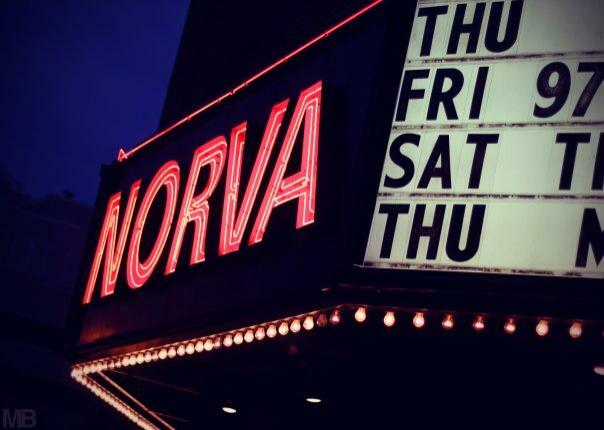 The Shins will be performing at the Norva Theater in downtown Norfolk, VA on Tuesday May 28 for $30 ($32.50 day of show). 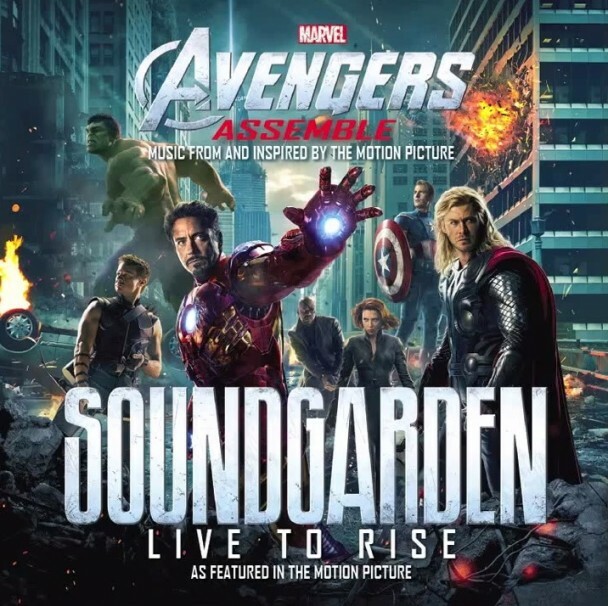 New Soundgarden song free download on iTunes! Great to be back at HipsterApproved World Headquarters in scenic Ocean View, Virginia. Anyway..my mailbox had some cool stuff in it… For example the new Soundgarden song ‘Live To Rise‘ available as a FREE download on iTunes. All hipsters have iTunes, right? The song is great! It’s off of the Avengers soundtrack. 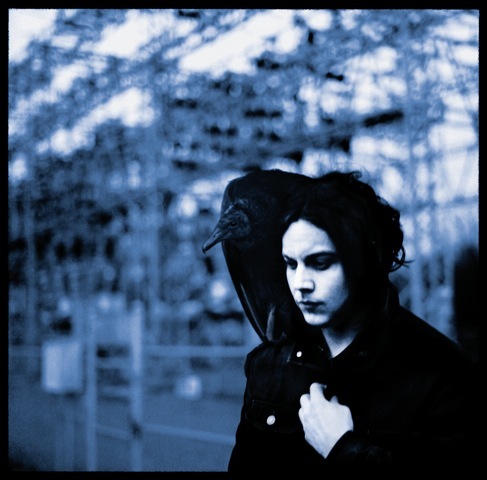 Speaking of iTunes…Jack White is providing streaming of his entire debut album Blunderbuss – free for a limited time. 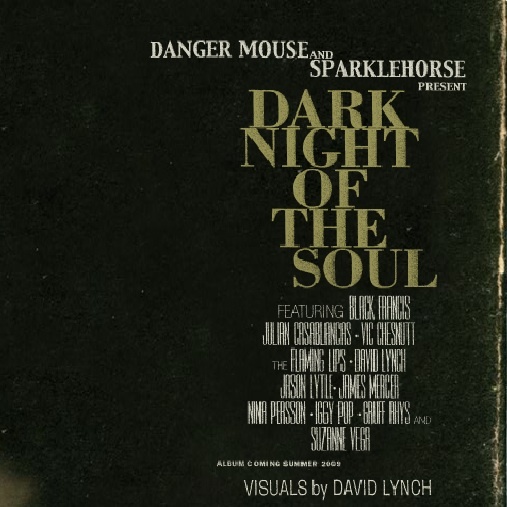 I’ve been listening to it, and I really look forward to getting a copy of my own on April 24th 2012! It’s some of his best work…And that statement is huge! Also, speaking of great new music…I’ve been listening to a lot of the new Shins release Port of Morrow. It’s genius. I was lucky enough to get the 4-track acoustic EP because I got it at an independent record store (Birdland in Va Beach). I recommend trying to get it. 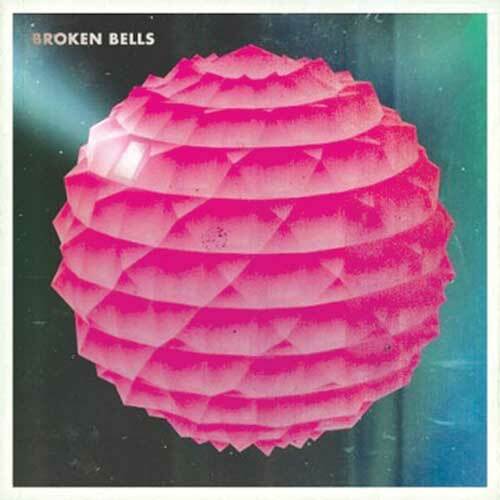 I really like the Broken Bells release. I basically like all the James Mercer stuff I can find.